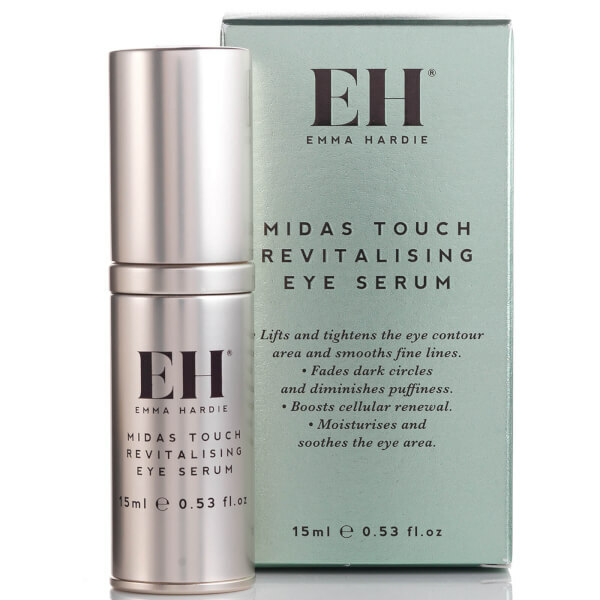 Create a youthful eye contour with Emma Hardie Midas Touch Revitalising Eye Serum, a lightweight yet powerful anti-ageing formula. 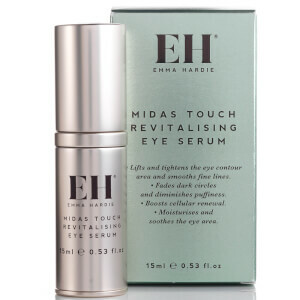 Smoothing easily onto skin, the treatment uses Beautifeye technology to lift and tighten the eye area, balance the look of dark circles and minimise the appearance of fine lines and wrinkles. Hyaluronic Acid replenishes vital moisture deep below the skin to ease puffiness, whilst Glycofilm creates a protective barrier to defend against the ageing effects of free radicals and other environmental aggressors. 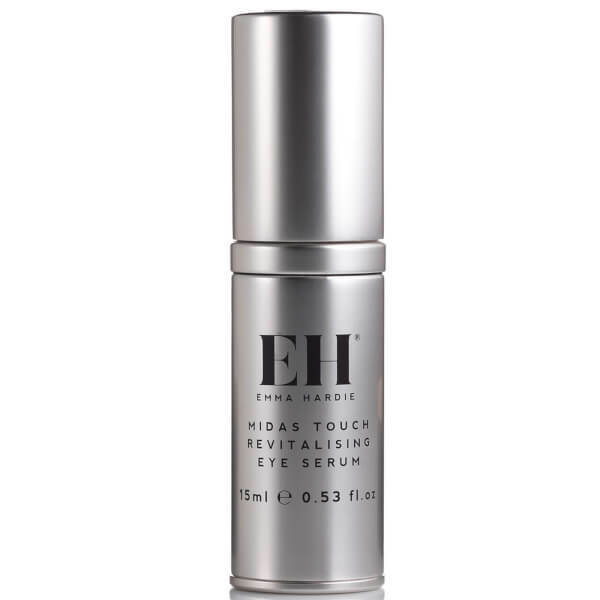 Expect a brighter, smoother and younger-looking eye contour.